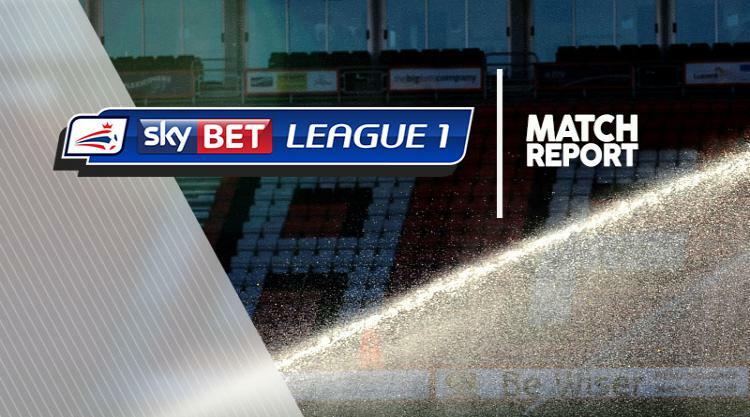 Ryan Seager's late winner secured a 3-2 triumph for MK Dons in a five-goal thriller against Rochdale. Dale had led early on through Brad Inman and went into half-time level at 2-2 after Matt Done's effort cancelled out Gboly Ariyibi's double. However, Seager smashed home his first goal of the season late on to secure the hosts a second home win of the campaign. The visitors wasted no time netting the opener after just eight minutes via Inman's powerful left-footed strike. Robbie Neilson's side levelled less than five minutes later through Ariyibi, who was allowed the time to fire a right-footed effort past Dale stopper Brendan Moore. Ariyibi bagged his second of the game with a long-range hit on 41 minutes before Keith Hill's men made it 2-2 just a minute later through Done. But Seager found himself in space on the edge of the visitors' box seven minutes from time, finding the top corner to secure MK's third league win of the season.